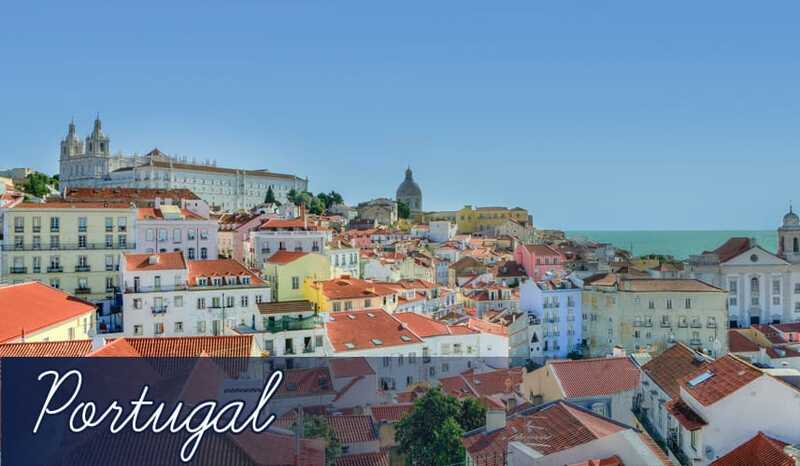 A classic destination, Portugal holidays 2019 have such great variety to offer within breathtakingly beautiful shores. When people think of Portugal holidays, the Algarve often springs to mind, and it’s not surprising considering it’s the most popular region for holidays in Portugal. The Algarve is particularly famed for its dramatic cliff face coastline which has all manner of unusual rock formations, with shady caves and craggy orange mountains providing a beautiful backdrop to Portugal holidays in this region. And that’s not forgetting the endless choice of golf courses in the area too.